We have a unique relationship with Richlite, the clean air manufacturer of paper composite countertops and other surface applications for homes and businesses. 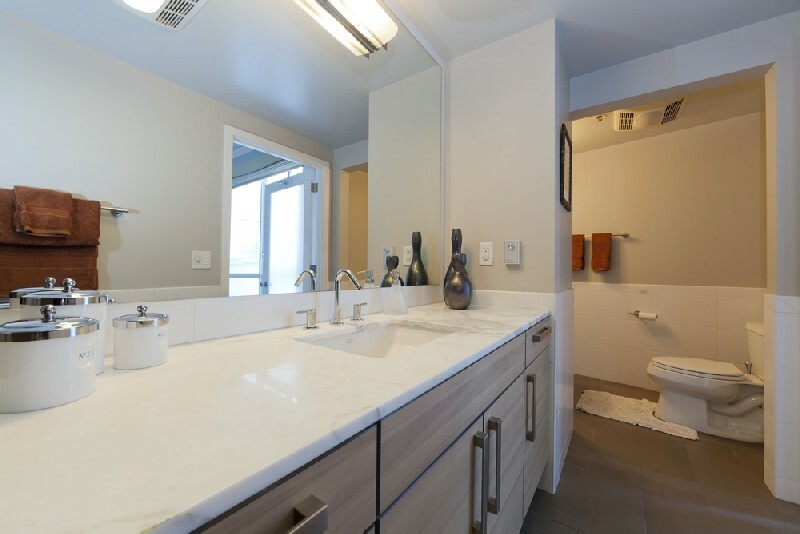 We are making it easy to develop a healthier standard of living with our fabrication and installation of Richlite countertops that are environmentally friendly and recognized for their sanitary performance by the National Sanitation Foundation. Their surface is impervious and does not support the colonization of bacteria. 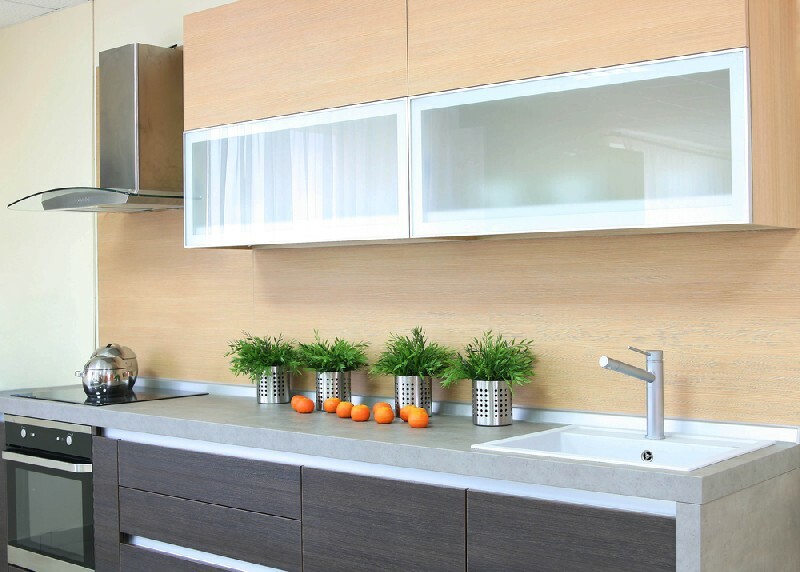 Going green in homes and businesses has opened doors to the use of extraordinary eco-friendly materials that are fabricated into composite countertops! Heat resistant up to 350-degrees F.
We design, fabricate and install Richlite countertops that are produced with recycled pulp from sustainably managed forests and impregnated with non-petroleum-based resin. Call or visit us for more information the eco-friendly nature of our countertops that provide you with the satisfaction of helping the environment. As a family-owned and operated business since 2006 we are known in the area as the primary choice for custom design, fabrication and installation of countertops, including environmentally friendly green composite countertops. We are proud to include Richlite countertops among the high performance surfaces that we use in our countertop remodels. 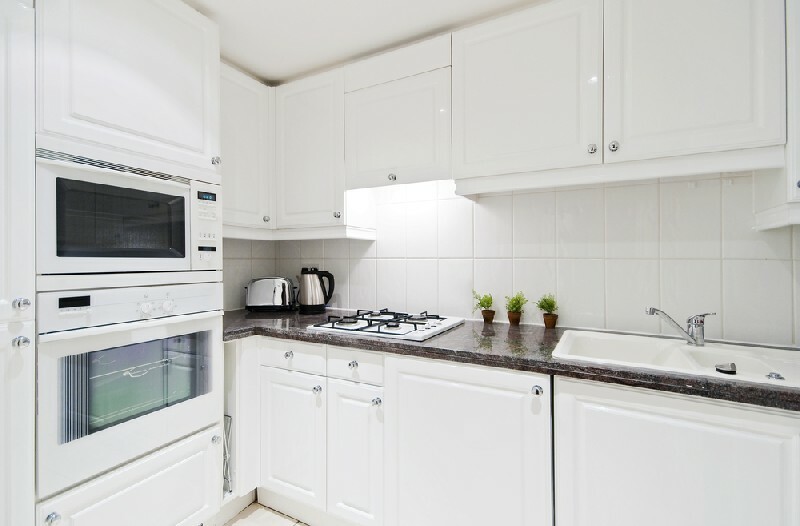 If you are considering a remodeling project in your residential home or commercial business, we have a wide range of options for green and eco-friendly composite countertops that are visually appealing, environmentally responsible, cost efficient and long-lasting.